Posted on August 28, 2017 by Mike Sonnenberg Posted in calendars	. I can’t thank all of you enough for following me on my journey thru Michigan for all your support and kind comments. If you are wondering, I am still working on my book. It’s taking a little longer than I thought to publish a book but I hope to have it out by the end of September. The Oldest Lighthouse in Michigan. 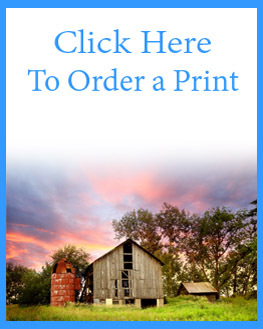 Lost In Michigan T-Shirts are only available for a limited time. 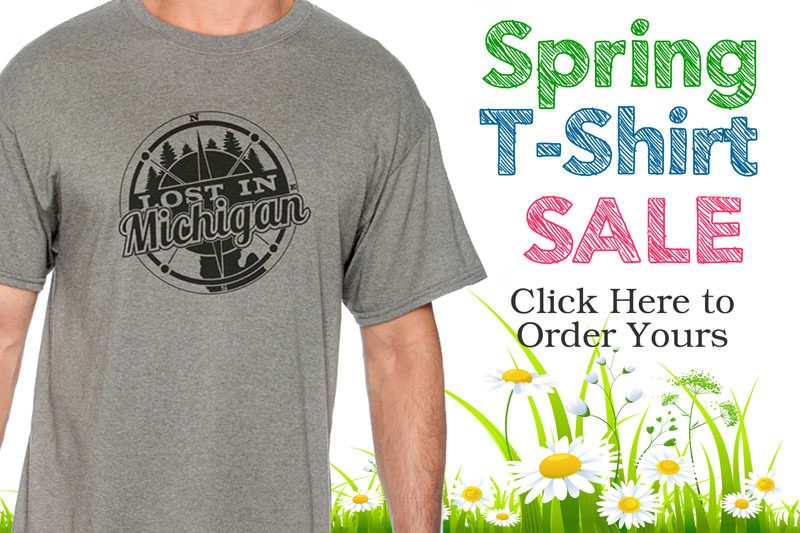 You can order your’s before it’s too late..
Lost In Michigan T-Shirts are available for a LIMITED TIME The Spring shirt sale is only happening for a few weeks and after they are sold out.. There are some beautiful old buildings in Michigan. I only share older posts on social media. If you want to see my latest posts subscribe to.. They say this cemetery is Haunted, It does have a sad and tragic story associated with it. I only share older posts on social media. If you want..